Riccardo is a partner at Giovannelli e Associati. Riccardo gained significant experience in extraordinary corporate transactions and in company and debt restructuring, providing companies in financial distress with ongoing assistance in different stages of bankruptcy proceedings. He also regularly advises companies on corporate affairs, negotiating and drafting contracts in corporate and commercial matters and provides assistance in corporate litigation even before arbitration jurisdictions. His expertise includes transactions in the renewables and related infrastructures as well as in public tenders and in the development of authorization processes for the construction of energy production plants. Riccardo also acquired significant experience in advising shareholders in generational handover, in respect of inheritance law aspect and corporate governance issues. He has authored several articles on corporate and commercial law matters. 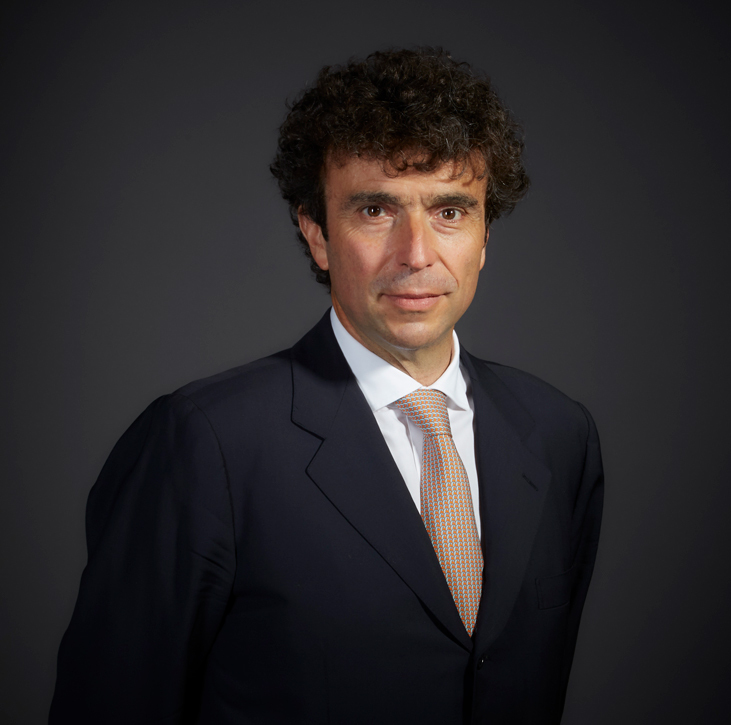 Before joining Giovannelli e Associati, Riccardo was a partner at leading Italian law firm. Riccardo graduated in 1994 at Università degli Studi di Genova and was admitted to the Italian Bar in 2002.